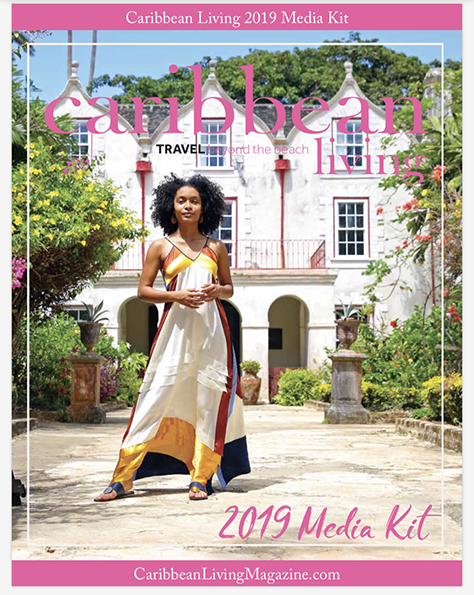 This issue, we focus squarely on Barbados and their signature events. This island has more than enough to keep you entertained all year long. Come have a look and then book your ticket and head to the airport during any month of the year. 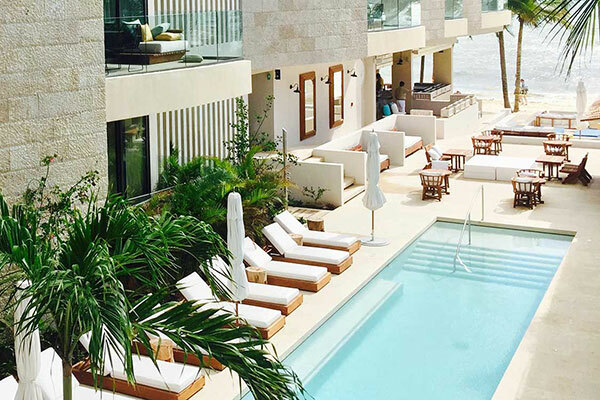 Barbados has you covered, beyond the beach. Headed into its 5th year, this jazz music festival is headed by renowned contemporary jazz saxophonist, Elan Trotman, to celebrate Barbados’ musical history and diverse culture. Taking place during Columbus Day Weekend, headliners include platinum selling and Grammy award winning saxophonist Najee and the Grammy nominated singer Maysa, formerly of the group Incognito. 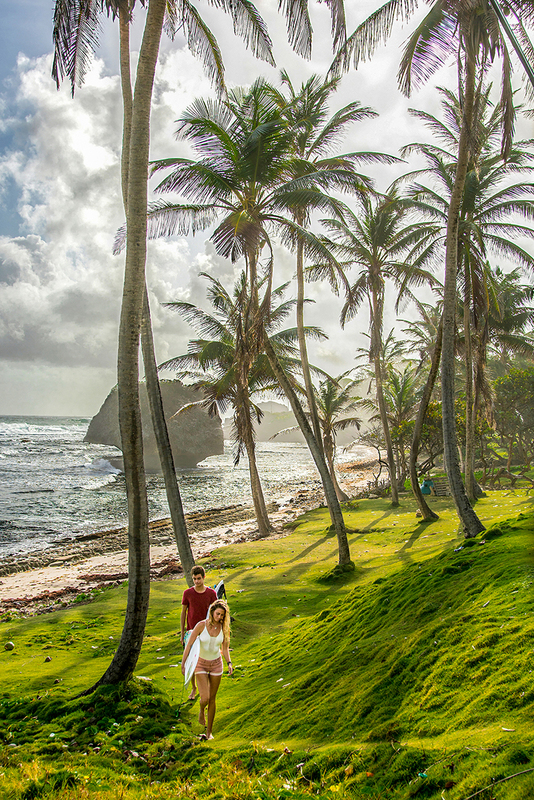 There are a bevy of activities for golf enthusiasts with events taking place at some of Barbados’ finest golf courses, including Sandy Lane Country Club, Barbados Golf Club and Apes Hill Golf Club. A full line up of events and acts will be released soon. Held every November – and renamed in 2017 – the Barbados Surf Festival long been the biggest event on the Barbados Surfing Association’s calendar. 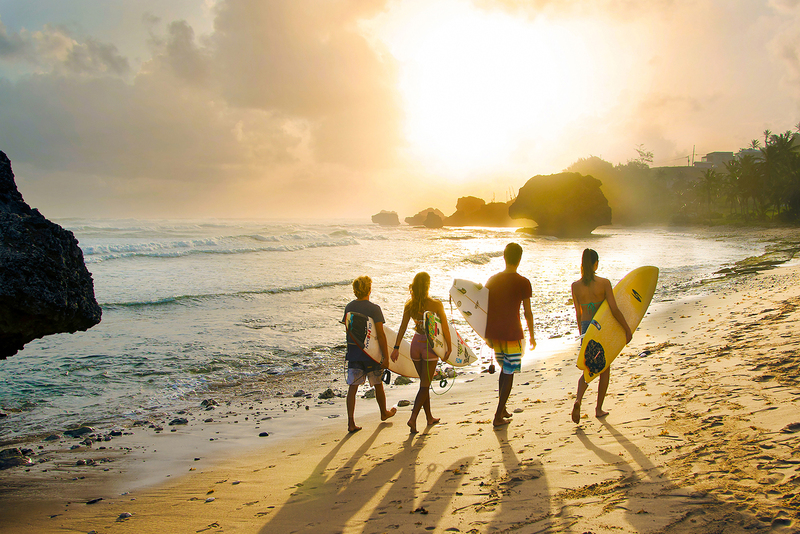 This year, the event is being renamed and expanded as part of the first annual Barbados Surf Festival. There will be competitions for professional men and women, and juniors (Under 18 and Under 12). There will also be a surfing village highlighting local arts and cuisine, a beach fashion show with a bikini contest, live entertainment, local DJs and live bands. There will also be a kid friendly fun zone and a night tennis tournament. Feeling athletic? Run Barbados, a marathon that began in the 1980s, is one of the oldest series of races in the Caribbean. From a 5k to a full marathon, runners of all ability are welcome. The marathon weekend concludes with a Beach Party, filled with entertainment, food, and drinks where runners, their family, friends, supporters and all the public are encouraged to come down to the Bay St. Esplanade for a good time. Known as one of the Seven Magnificent Festivals of Barbados, this fun festival has showcased the Holetown region’s unique culture since 1977. From a variety of music performances such as Gospel, Classical, Tuk Band and Calypso and Folk Dancing, to The Queen of the Festival Pageant, there are many exciting features that make the festival a must-see. ​Make plans to join the fun in early 2019. Like the horses? 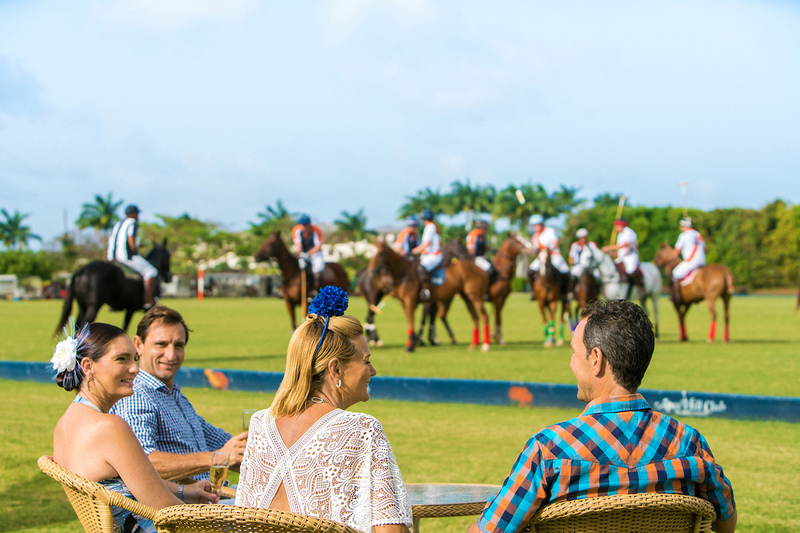 Barbados’ equestrian season is popular for good reason – there are many incredible horse races on the island that stand out beyond any other Caribbean destination. The Sandy Lane Gold Coast Race is a prestigious horse race and attracts thousands of visitors each year and is incredibly fun to watch. Since its inception in 1982, international athletes have taken part in this race as the Gold Cup is one of the most sought-after awards in the equestrian world. Giddyup. A month of Saturdays? Count us in. 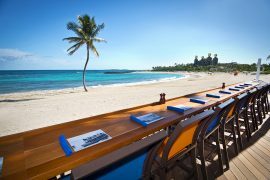 The charming, north-western Speightstown is filled with life and celebrations each Saturday in March. Visitors and locals come together to enjoy freshly prepared Bajan fare while dancing the night away with incredible entertainment. while enjoying the sweet sights and sounds of the hottest in Barbadian entertainment. 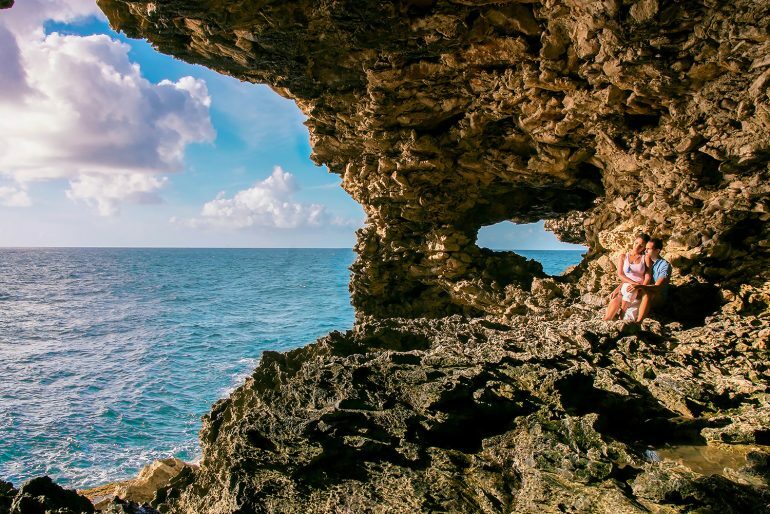 Visitors can watch the sun set on the west coast and enjoy the incredible views, while taking in a unique piece of Barbadian life. This is Caribean living. Get up, stand up…This week-long music festival has received international acclaim, with performances from leading regional and local reggae artistes. The 2019 Reggae festival includes the Reggae Beach Party, Vintage Reggae Show and Dance, Reggae Party Cruise and the popular Reggae on the Hill which takes place at the historic Farley Hill National Park. Dubbed as The World’s Greatest Soca Party, Soca on De Hill is an annual event that brings music lovers together for a day of picturesque views on Farley Hill and incredible entertainment. Guests can listen to top local and international soca artists – past acts include Lil Rick, Edwin Yearwood, Stiffy and Marzville. Yeah man, plan dis one early. The most popular festival of Barbados, this months-long celebration honours the 200-year old tradition of the end of the sugar cane season with an exciting extravaganza of live music and traditional dancing. The festival now celebrates all that is Bajan with dusk till dawn parties, arts and crafts markets and culinary-driven street fares. The final week includes the island’s most colourful and spirited celebrations. Grand Kadooment Day, the final day of the festival, sees masquerade bands making their way to Spring Garden highway with revellers dressed in decorated costumes dancing behind music trucks and moving bars. Start building your party stamina from now!